Kayla McAlister. 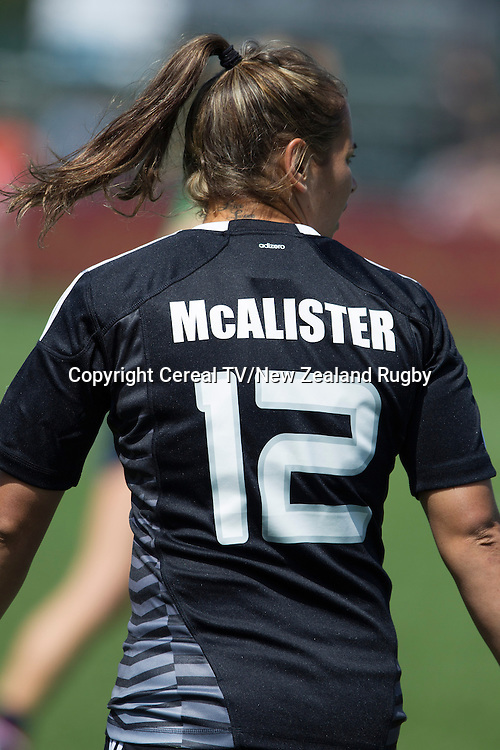 NZ beat USA 43-7. IRB Women's Sevens World Series. Amsterdam, Netherlands, Friday 16 May 2014.